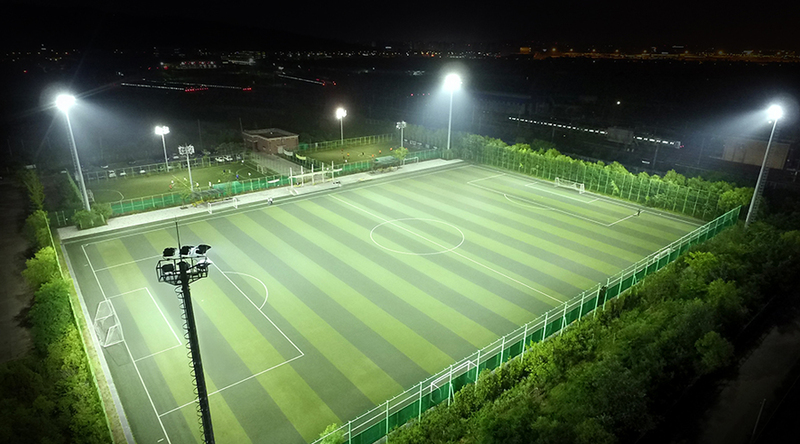 Project : Replacement work completion of floodlighting for Gangseo-gu soccer field Gae-hwa. 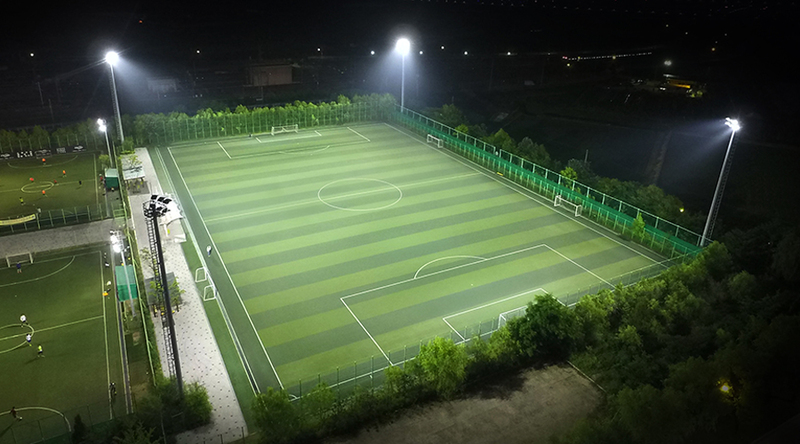 Replacement work completion of EXVISTA LED 550W, 1200W floodlighting for Gangseo-gu soccer field Gae-hwa. We do construction with perfect uniformity through optimal lighting design. We have been researching and undergoing trial and error for the longest time to produce bright but not glaring lighting. Solution from lighting design to light tower construction at once. Adjustment of each of high power EXVISTA LED 550W, 1200W sports floodlight to see the aiming point separately / construction has been finished. 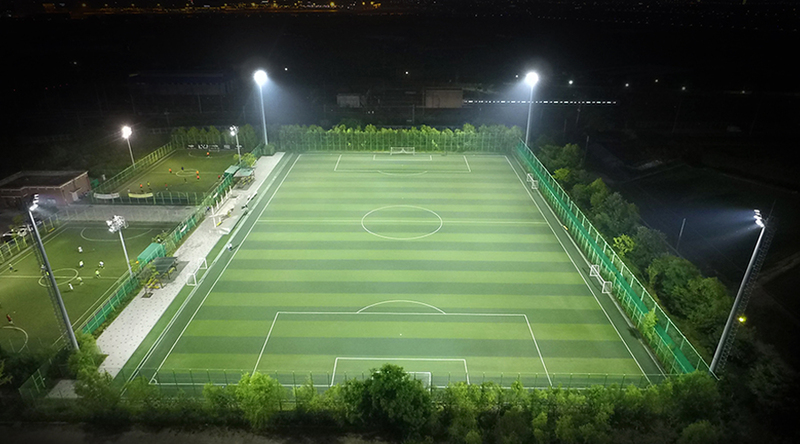 There is no problem with JINWOO ELTEC High power LED sports flood light at long time direct sunlight. Perfect lot test for 0% defective before product shipping. 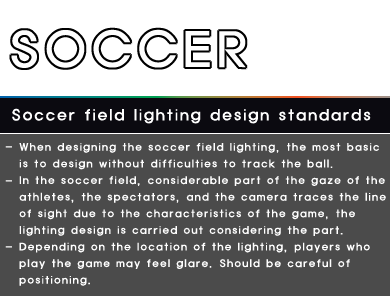 Optimal lighting design is applied by our patented high power LED sports flood light without any glare. 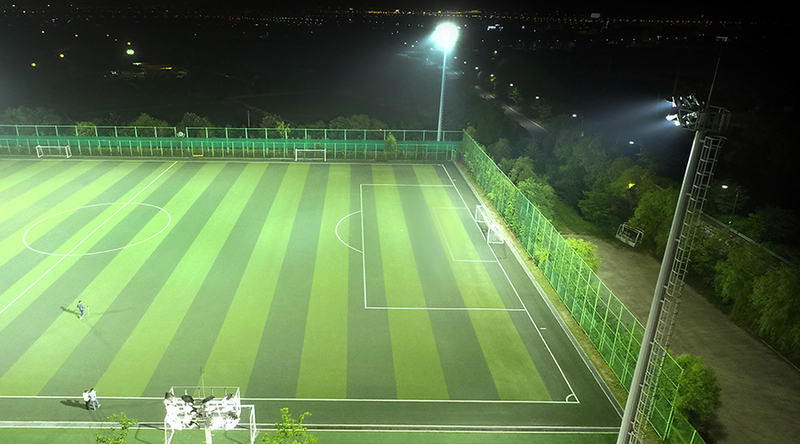 Korea sports lighting No.1 JINWOO ELTEC. 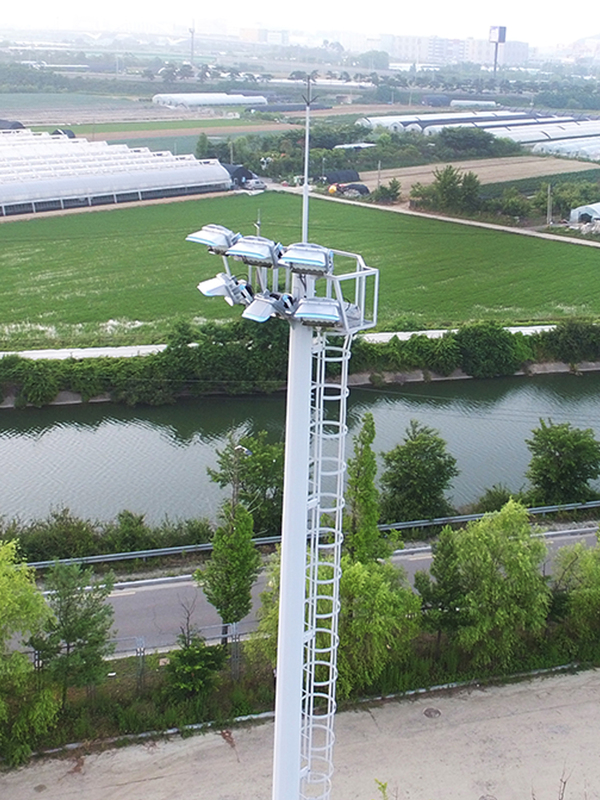 We offer to solve at once for LED sports floodlight, MH sports floodlight and even tower construction. Please send us your inquiry via E-mail. We will reply your inquiry as soon as possible. We can’t response at all times because of time difference.